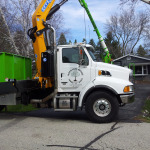 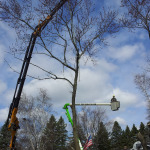 From removing broken tree limbs and stump grinding Milwaukee commercial properties to providing the best tree care service Waukesha homeowners have ever seen, Russ's Tree Service offers a comprehensive array of tree care services in the southeastern Wisconsin region. 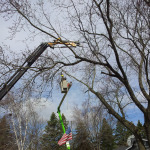 While we tackle both large and small projects, some jobs are more memorable than others. 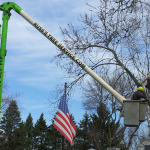 The photo gallery above showcases some of our most interesting tree service projects. 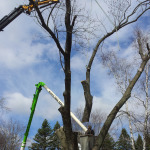 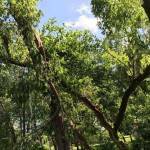 With the help of our certified arborists and tree removal professionals, we are able to safely and efficiently take down trees of any size and provide outstanding tree care services. 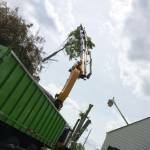 Browse our photo gallery for a better picture of our capabilities. 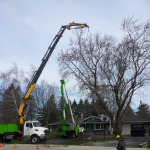 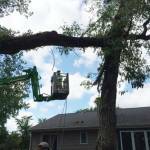 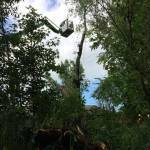 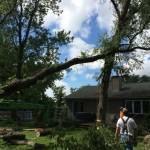 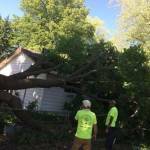 Contact the tree removal service Milwaukee and southeastern Wisconsin depend on for quality work at fair prices.